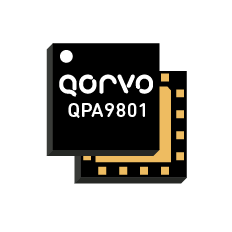 QPA9801 - Linear Amplifier - RFMW UK, Ltd.
Qorvo’s QPA9801 is a balanced amplifier module with embedded hybrid couplers to convert to single ended input and output ports. 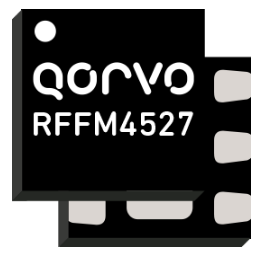 The module has an enable pin to allow for shutting down of the amplifier. The module requires minimal external components which are VCC choke inductors, decoupling caps and resistors for bias control. 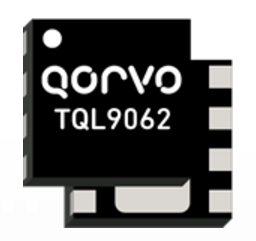 The linear driver amplifier is targeted for use in wireless infrastructure where high linearity, medium power and high integration is required. 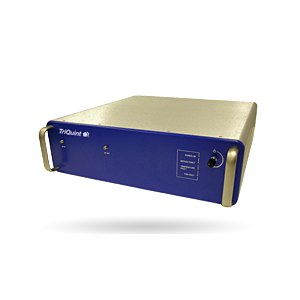 The balanced amplifier configuration provides very good input and output VSWR and is especially ideal as the output stage in a macrocell transceiver board that connects to the high power amplifier (HPA) board through a long cable or microstrip trace.